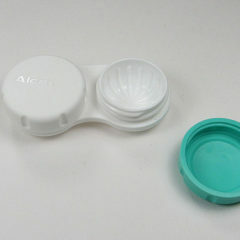 Find out if putting two pairs of contact lenses in the same lens case is safe to do or not. We give you the answer right here. 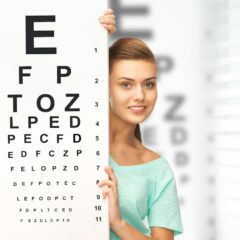 How Do I Convert My Glasses Prescription into a Contact Lens Prescription? 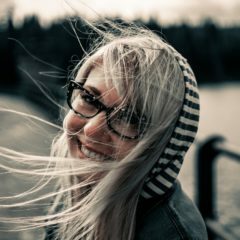 Find out how to convert a glasses prescription into a contacts prescription and find out why you might not want to do that. How Many Contact Lenses Come in One Box? Find out how many contact lenses come in a new box, how long they last and how much they typically cost. 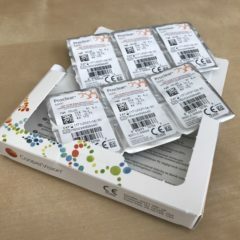 Can I Sell my Unused/Unopened Contact Lenses? Do you have pairs of unopened contact lenses that you want to sell? They cost quite a bit, so why not get money back? Find out how to do it. Can I Get Free Colored Contacts Samples With Free Shipping? Colored contact lenses are fun to wear and can greatly improve your look. Find out how to get free samples and possibly get free shipping to your house. 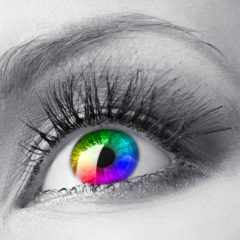 Are There Any Stores That Sell Colored Contacts? 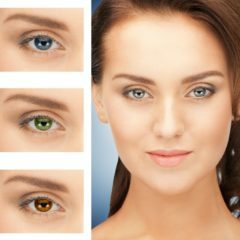 If you don’t want to look for colored contact lenses online because you’re rather see them in person, then find out which stores sell them and how to get them. 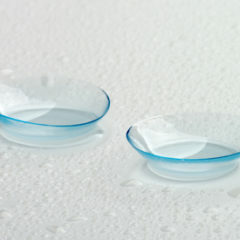 Can You Put Non-Prescription Colored Contact Lenses Over Normal Prescription Contact Lenses? 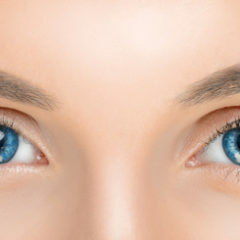 Find out more about wearing two contact lenses at the same time. Can it be done? What will happen? Is it safe? We answer all of these questions for you. What Exactly Does Contact Lens Diameter Measure? Find out what contact lens diameter is, what it means and why this is an important measurement. See what it means for your eyes / your vision. I Ran Out of Contact Lens Solution, What is the Best Option for Cleaning my Contacts? Oh, no! You’re out of contact lens solution – what do you do? What else can be used instead? 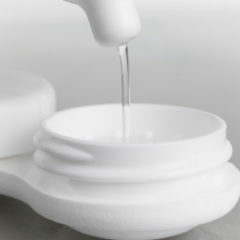 Find out what is safe to use and what you should never do.